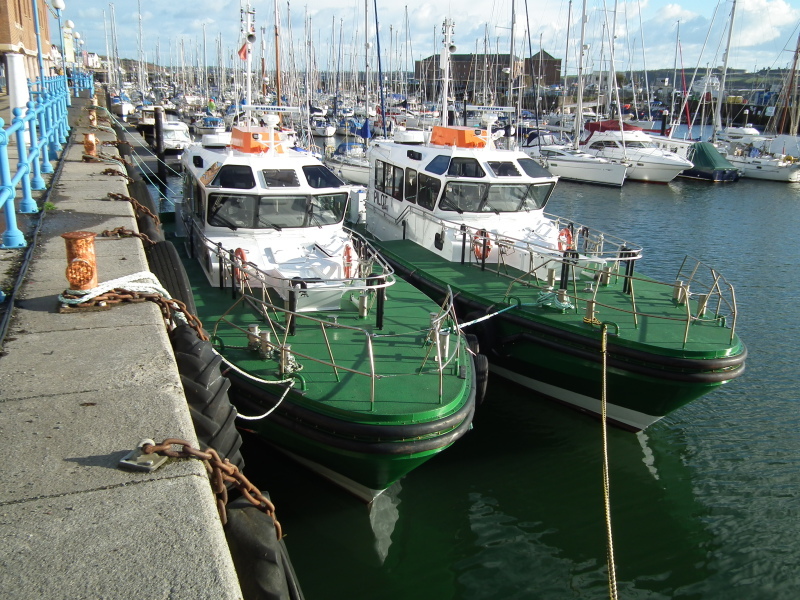 The 48 tonne vessels, designed by Camarc Design, are capable of reaching up to 14 knots with 12 persons on board. The craft are designed to be used extensively in heavy weather and are likely to operate in swells up to 6m significant wave height. The vessels are expected to withstand 1,000 vessel boarding impacts over an average duty cycle of 2,500 hours per year.